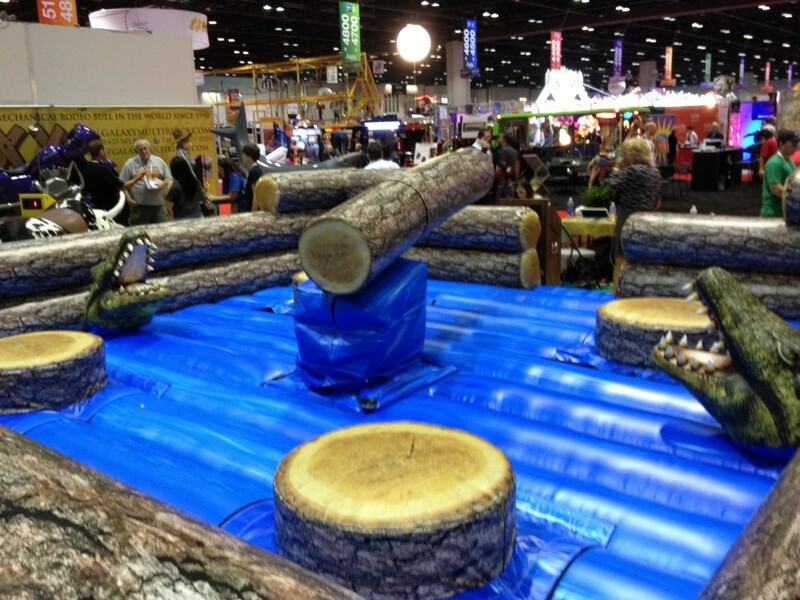 Redneck Games isthe brand new multi-player interactive inflatable action game from MECHANICAL BULL RENTALS. 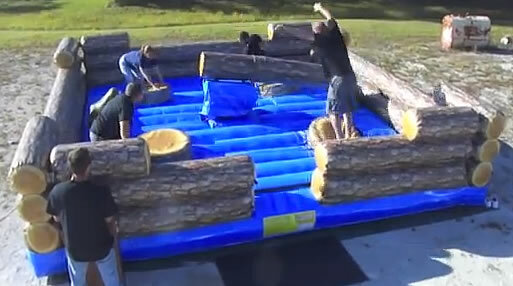 Avoid the log and become the champion of Redneck Games! Check out our VIDEOS for exciting visual fun.